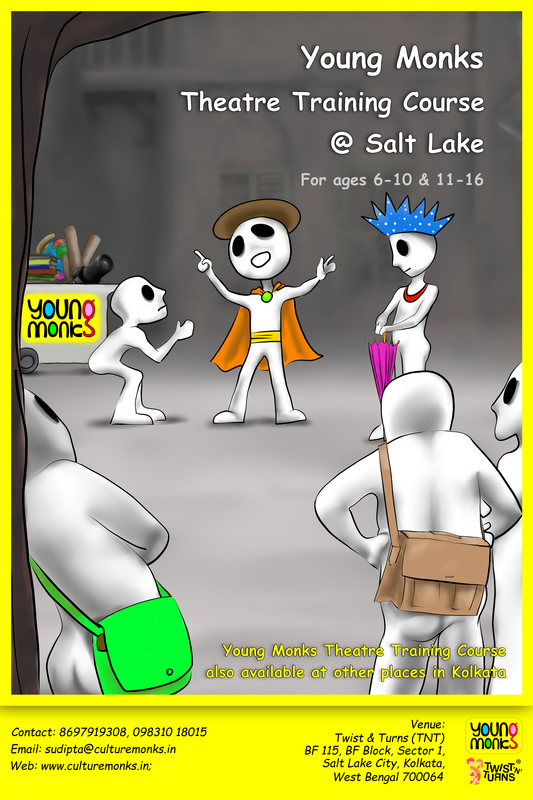 Happy to inform that the Salt Lake chapter of Young Monks Theatre Training Program is starting from March, 2019. Classes will be held every Saturday from 10 am – 1 pm. Inquiries for registration is open. Previous Lake Gardens chapter is starting ! !